Find out about these tiny life-forms that have the potential to determine the big things in life, such as whether we live or die. Bacteria are single cell organisms that can reproduce quickly. In ten hours, ten bacteria cells can become over 100 million cells. 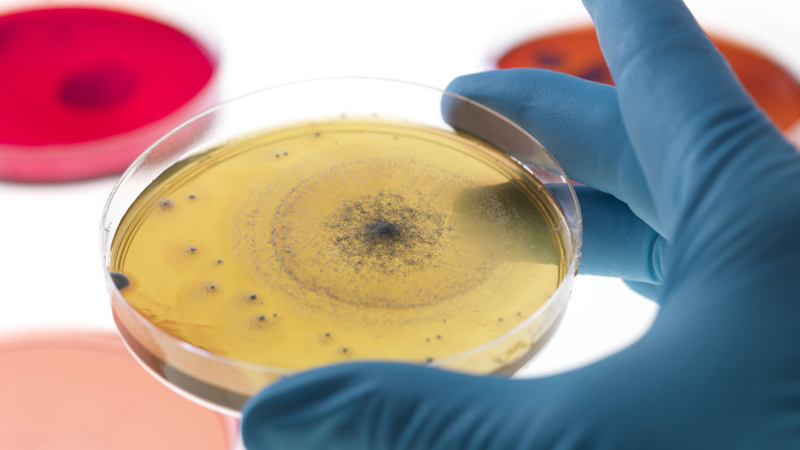 Some bacteria are harmful causing diseases like cholera and meningitis. Some bacteria are friendly and help us fight cancer and digest food.